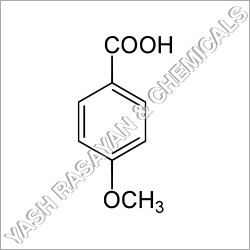 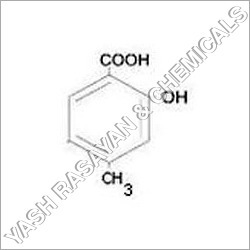 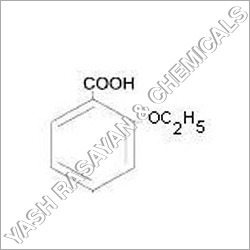 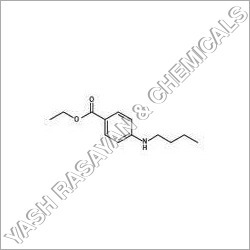 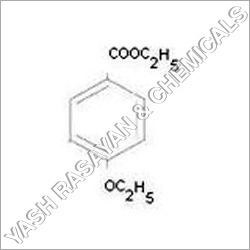 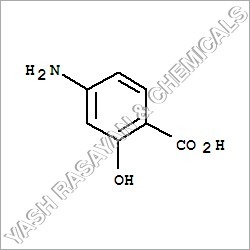 Yash Rasayan & Chemicals emerged as a noted manufacturer, exporter and supplier of Pharmaceutical Intermediates and Chemicals. 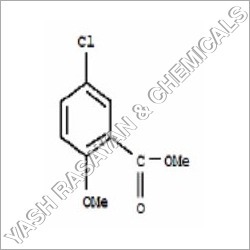 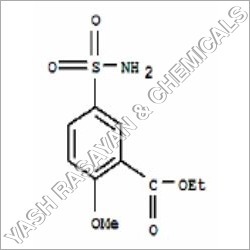 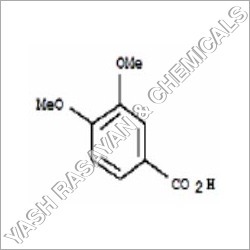 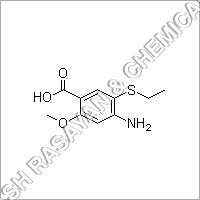 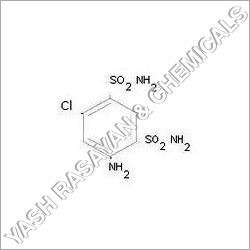 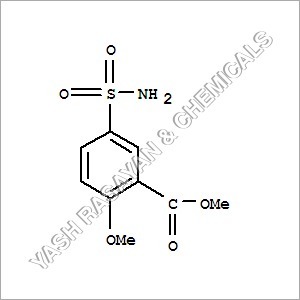 Offering quality tested range of 4-Amino-6-Chloro 1, 3 Benzene Disulfonamide, 4-Amino-6-Chloro 1, 3 Benzenedisulfonamide, and more, we have been striving to attain complete client satisfaction. 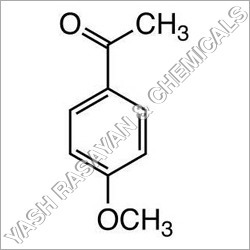 Operating from Ankleshwar, Gujarat (India), we carry out all the production processes with precision and in a streamlined manner. 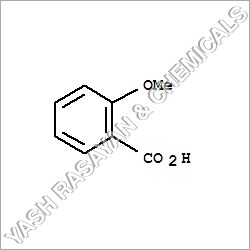 The bags and drums used for packing of our range are of optimum quality. 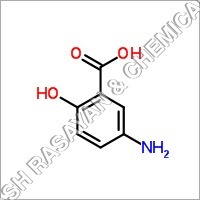 The 4-amino-6-chloro-1,3-benzene disulphonamide is a very target compound that is used for long time detection of thiazide diuretics in urine.